Meet Our 2018 FinTech Finalists! Six finalists have been selected to compete in XY Planning Network's 3rd annual FinTech Competition on Tuesday, September 25, 2018 during XYPN's annual conference, XYPN LIVE 2018 in St. Louis, Missouri. XYPN's FinTech Competition helps start-ups "move out of the garage and gain visibility," and encourages much-needed innovation of business-to-business solutions in the financial advisory space. XYPN invites conference attendees to watch the competition live in St. Louis, where they will experience an exciting preview of cutting-edge technology. One deserving champion will receive a press release by PR agency FiComm along with facilitated media introductions. A handful of promotional opportunities await the winner, including features on Bill Winterberg's FPPad.com and Michael Kitces's Kitces.com. The champ will also be featured in an exclusive #XYPNRadio interview and in a dedicated blog post on XYPlanningNetwork.com, through which they'll reach a large audience of financial planners. Champs from the previous two years, SnappyKraken (2016 champion) and Vestwell (2017 champion), both saw a significant pay-off from the opportunity to showcase their technology to young, tech-savvy advisors hungry for technology to help them better service their Gen X and Gen Y clients. As Vestwell CEO, Aaron Schumm, reflects, "A large part of Vestwell’s early success can be attributed to the many advisors who have been early adopters of our technology. 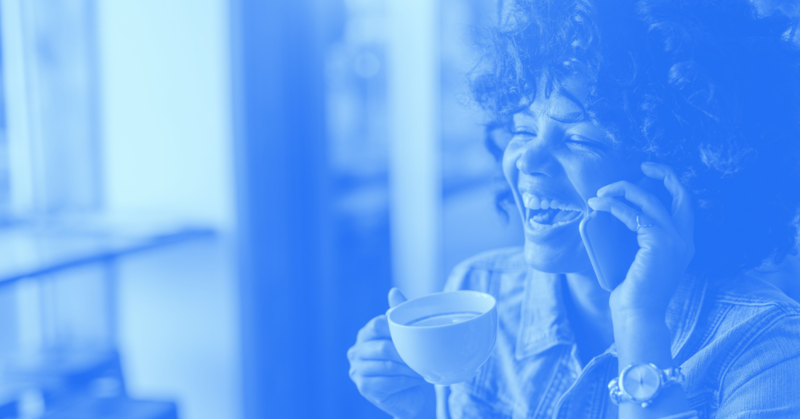 These advisors, along with everyone involved with XYPN, have a shared vision to create an accessible, fiduciary future for financial services." Note: Company descriptions were provided by each finalist. Approach offers prospecting and client onboarding for the next generation of advisors committed to giving comprehensive financial advice. It’s built for advisors, with a superior client experience in mind and with the belief that the future of advice is unique to each firm. Approach provides the flexibility for advisors to build their technology around their unique needs. Adding Approach to any website modernizes and simplifies prospecting and client generation. With Approach, advisors can interact with and convert prospects, qualify leads, and measure engagement throughout the onboarding process. Approach integrates with the technology advisors already use, and offers a customized tech solution to traditional prospecting. This technology gives advisors the ability to share personalized onboarding processes with prospects by embedding a lead generation tool on any website. Advisors can design their onboarding experience around their current processes and brand it to their firm. With Approach, advisors get a dashboard and measurables showing where their prospects are in their processes at any given time. This tailored tech solutions allows advisors to modernize and simplify the client experience and communication. Life Stage Insights was created to empower advisors to understand and connect with topics that are top-of-mind for today's clients and prospects. Guided by ongoing feedback and ideas from financial advisors and financial advice executives, Life Stage Insights was intentionally designed to be very easy to use and highly actionable. This intuitive technology enables financial advisors to go beyond the numbers and quickly understand and connect with what is most important in their clients’ lives. New life stages, such as marriage, retirement, parenthood, grandparenthood, empty nesting, and caregiving, trigger significant financial challenges. Clients moving through major life stages need guidance and new financial solutions. Life Stage Insights empowers financial advisors to uncover clients’ hopes and worries throughout their various life stages. Advisors invite clients and prospects with an automated email. Clients then explore their life stages in an engaging 20-minute survey. Advisors and clients receive two actionable reports: the Life Stage Profile and the Life Stage Road Map. The Life Stage Profile enables advisors to have an effective conversation with clients regarding their top needs and worries, while the personalized Life Stage Road Map is filled with ideas for clients to prepare for future events. Payitoff is the product of the frustration of a software engineer with six figures in student loan debt. In direct response to the general lack of tools available for financial advisors, whose clients often have the most complicated loan structures, Payitoff brings superior service to the millions of professionals who need it. Payitoff empowers every financial advisor to solve the student loan problem for their clients. The Payitoff software platform evaluates student loans to develop an optimal repayment schedule and forecast any potential savings opportunities. Based on the loan structure and client profile, Payitoff highlights refinancing and prepayment options in a simple, intuitive way. The platform integrates with all available federal programs, identifies eligibility for income-based repayment and provides comparisons on interest and tax tradeoffs. Financial advisors export this analysis to PDF format, which can be white labeled to fit their brand. Rather than relying on spreadsheets and back and forth emails, advisors sync their client’s loans directly from NSLDS or their loan servicer. Payitoff seeks to be an indispensable debt reduction tool for any financial advisor servicing the Gen X and Y community. In the beta program alone, Payitoff helped advisors save their clients a total of $680,468 in interest charges. Take Command Health regards health insurance as the impossible-to-ignore elephant in the room. With health insurance now absorbing so much of clients' income and attention, financial advisors must address the issue head-on and provide real solutions. Take Command Health offers a user-friendly, unbiased, data-driven resource that helps financial planners advise their clients to make smarter decisions around health insurance (without requiring the expertise of an insurance professional). The Take Command Health tech platform brings "big company" health benefits to independent professionals and small businesses. Big companies get better deals on health insurance because of their size and negotiating power and better access to modern tools like tele-medicine, bill negotiation, and health advocacy. The platform aggregates individuals and small businesses to effectively negotiate better deals for its members. 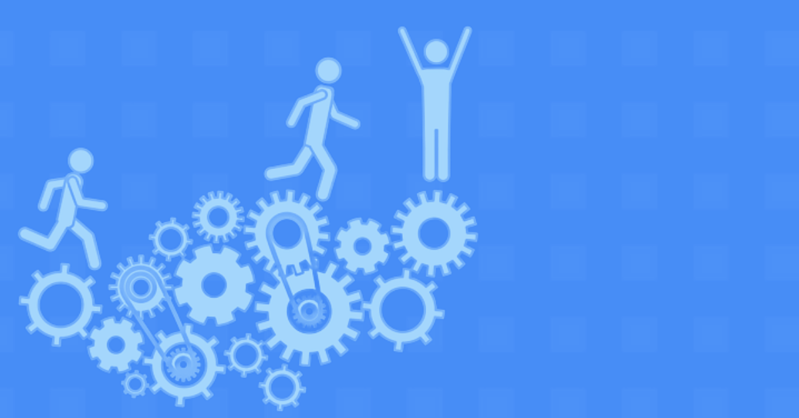 Take Command Health helps individuals and small business owners gain access to the tools and knowledge they need "win" the health insurance game. Born from the desire to have a better, more meaningful way to serve clients well, Touchstone Pathway is a customizable, interactive, “belief-based” client data gathering survey engine for financial advisors. This software service improves the probability of client goal attainment by identifying motivators “why” and strategies “how”, while saving advisors time and money and ultimately improving client outcomes. Touchstone Pathway is a real-time reference point and dashboard that helps advisors and their clients with their heartfelt financial and life decisions. Touchstone Pathway is an enduring guide, or in behavioral psychology terms, "a decision architecture," powered by pre-built “belief-based” survey templates that can be used as is or customized to quickly identify a client’s value and goals. By identifying their motivators (Touchstones), clients are better able to follow their financial plan (Pathway) and stay the course as life ebbs and flows. Advisors can use the inventory of 30+ pre-built Discovery, Topic, and Category survey templates as is, edit them, or create their own from scratch. Yourefolio started just like most estate planning software: with a vault to help organize a client's life. Over the years with the help of industry professionals it morphed from the typical vault or tax projections of financial planning software to include all of the items that clients may face when estate planning. From titling assets, guardianships or passing on tangible assets, Yourefolio has a module to assist. Yourefolio is a comprehensive, yet simple and thorough estate and legacy planning solution that allows financial advisors to take charge of the complete estate planning process with little (if any) client interaction with attorneys. The platform is designed with all the components needed to help advisors navigate through various estate planning cases while utilizing the benefits of modern technology. The platform is so innovative that it has a gamification module to engage beneficiaries in the planning. As the first software of its kind, Yourefolio represents the future of estate and legacy planning software for financial advisors in the 21st century. As XYPN’s Content Manager, Kelly is tasked with communicating the Network's value proposition to the world. For years, Kelly has helped organizations tell their stories in ways that inspire others to listen, and to care. Her penchant for a well-crafted sentence, good grammar, and clever wordplay has earned her the moniker “Word Whiz” around the XYPN office. 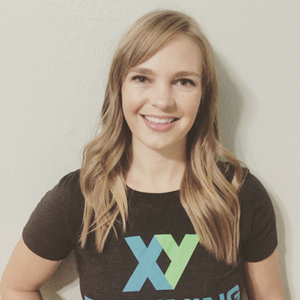 She’s thrilled to share XYPN’s story with you and the rest of the world. Hiring: The Phone Screen, 10 Minutes to Make It or Break It When Financial Advisors Want to Change Their Niche: What Would Arlene Say?